The worldwide leader in data glove technology. 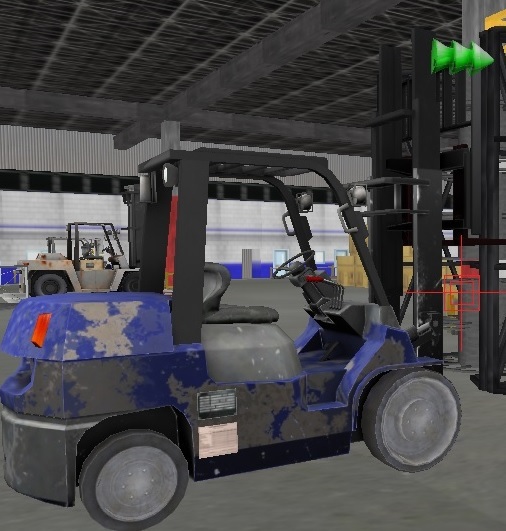 Streamline Simulations is a global supplier of high fidelity forklift training simulators. Our industry leading forklift training solutions are the only in the world to boast a structured OSHA-based curriculum, known as 3D Forklift. Streamline Simulations offers a few standard options to immediately add 3D Forklift to your organization, including a full cab simulator, a desktop simulator, and our software as a standalone option. Plus we can customize your training solution to your specific needs and work environment. Simulated Surgical Systems’ mission is providing safe, practical, and efficient robot-assisted surgery training to novice surgeons, reducing surgical error and making robot-assisted surgery possible. Robotic surgery simulation is the safest, most practical form of training for novice surgeons to carefully and meticulously develop the crucial motor and cognitive skills demanded for performing robot-assisted surgery. Simulation training poses no risk to a live patient, so novice surgeons are able to freely practice various tasks.